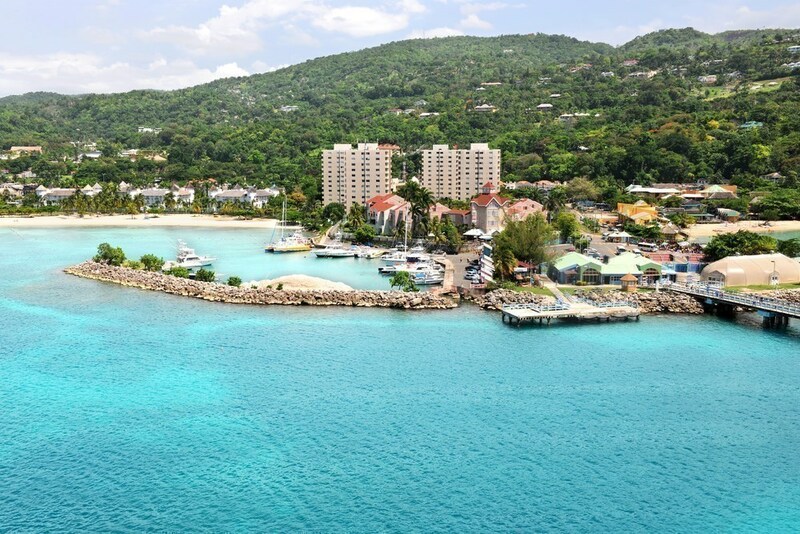 Shots and Slots Cruise - 7 Night Western Caribbean! Get ready for another exciting meet up at sea hosted by a URComped team member to kick off this Fall season! The "Shots and Slots" getaway is going to have non stop action in the casino for you as we cruise to the Caribbean from the port of Galveston, Texas! 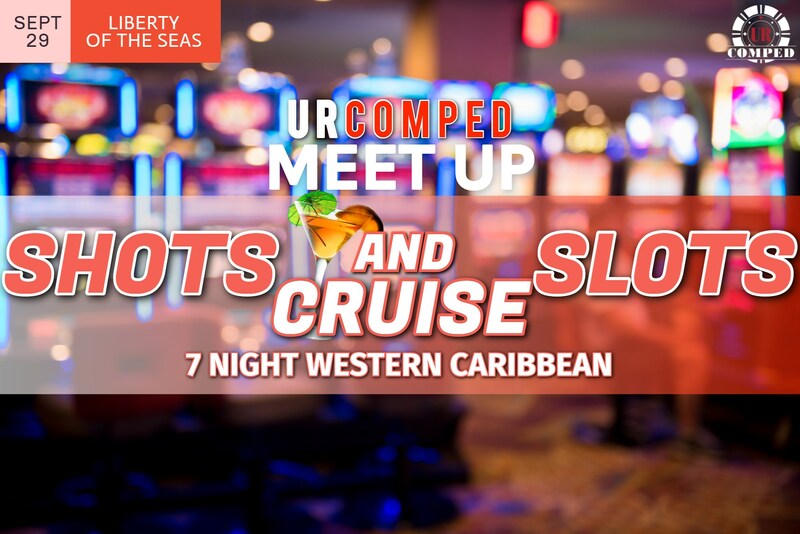 Don't miss this chance to enjoy a hosted trip and meet, party and gamble with fellow URComped cruisers! Meet up URComped's (host to be announced!) as they host this exciting cruise!! URComped members will enjoy a cocktail reception, Hot Seat prizes in the casino for URComped customers and, of course, exclusive URComped swag for attendees :) This URComped cruise to the Western Caribbean Cruise from Galveston, Texas will be hosted by a URComped team member! Dive under the sea, fly above the ocean, and treasure-hunt through the jungle. 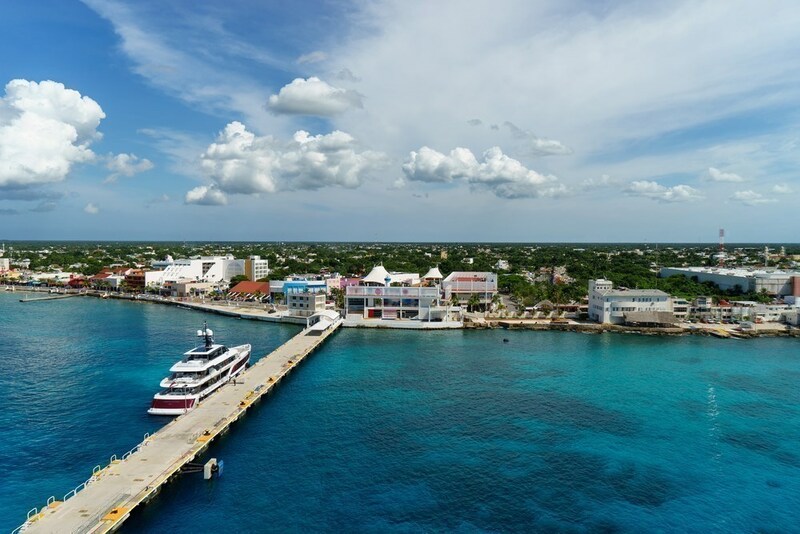 These are the adventures that are waiting for you when you hit the ports in the West Caribbean. Journey to the Western Caribbean and find yourself immersed in bygone eras and pristine natural scenery. 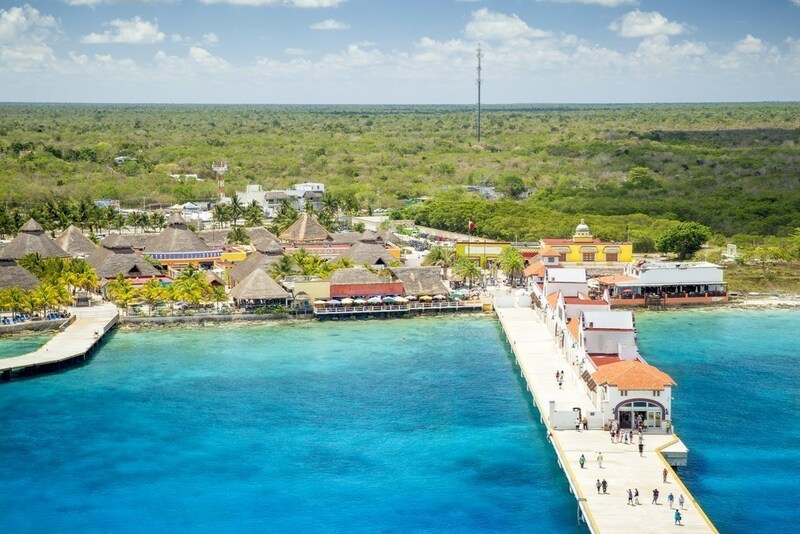 Hike through Mayan ruins before diving into deep blue cenotes — aquamarine sinkholes surrounded by limestone caves, perfect for swimming and snorkeling. Cruise to the Western Caribbean and sail to Stingray City, and swim with these gentle creatures. 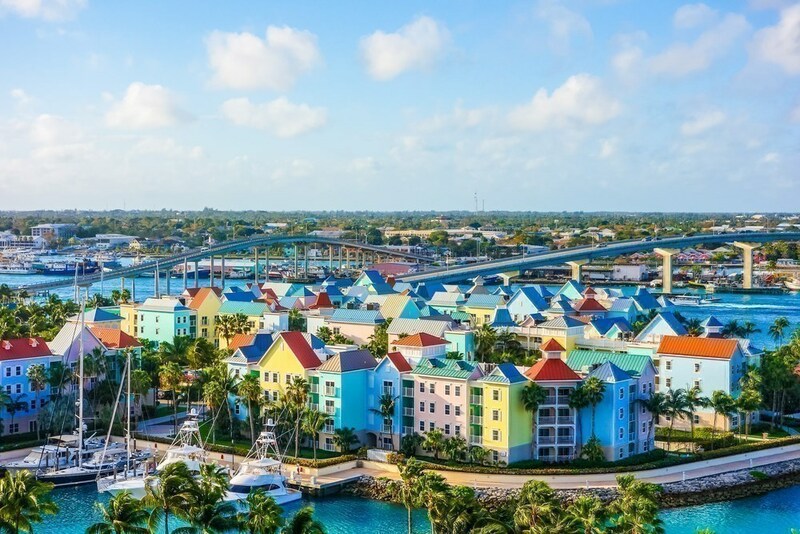 When you're ready to come up for air, take flight on a massive zip line, or soak up some sun and see the pastel-hued, conch-style houses.